We’re experts in waste disposal and material cycling in Tyldesley, Greater Manchester. No matter your requirements, we strive to offer the best service at all times, focusing on efficiency, professionalism, and the environment. Toone Waste Management is here when you need us most, and we can’t wait to get started. Call us today for your bespoke quote. Whatever your waste requirements are, we’re able to accommodate you in a safe and efficient way, whether your waste is domestic or commercial. We’re environmentally-friendly, and we strive to lessen our carbon footprint by recycling up to 85% of waste. Our goal is to send no waste to landfill sites, and we’re working towards that constantly. We handle all operations at our recycling plant in Tyldesley, and this helps us to close in on our goal. To make the most of our reliable and efficient waste collection services we have implemented a wait and load option. 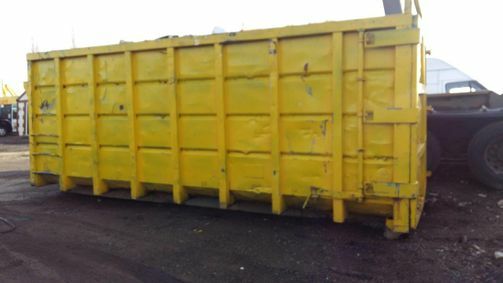 This is ideal if a skip cannot be left or if permits cannot be obtained. This is designed to make removal of your waste as easy as possible, whether it’s a domestic or commercial service. 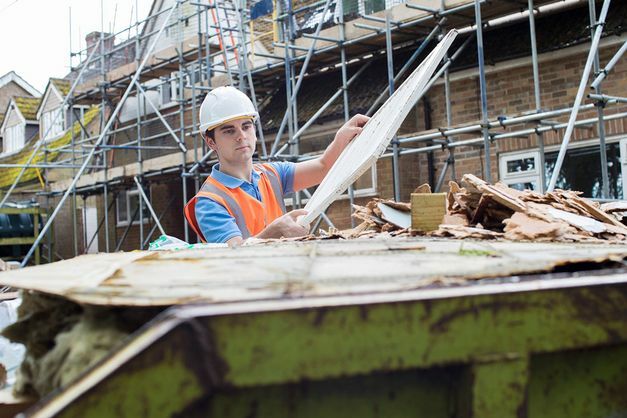 Simply let us know where and when you require a skip and we’ll wait while you load up the skip. It is then removed quickly, eliminating and access or legal issues.